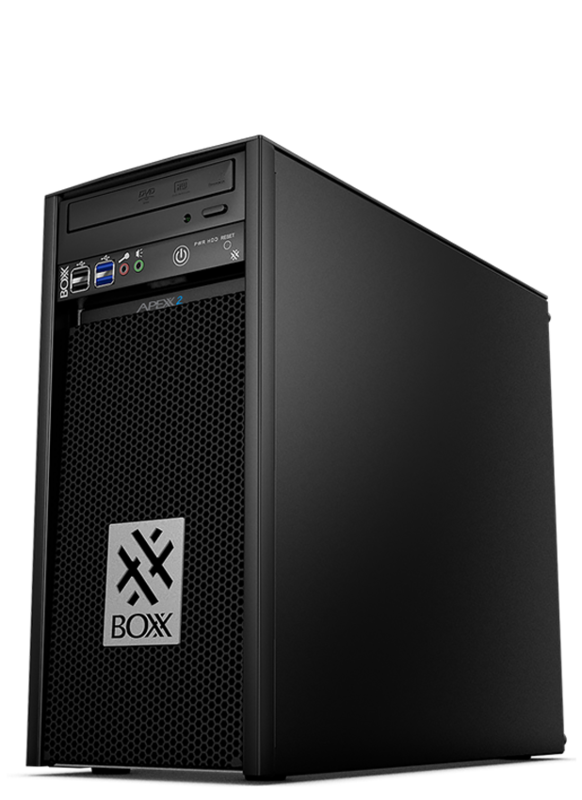 BOXX engineers have identified increased stability and reliability opportunities for your APEXX 3402 system, but in order to take advantage of these opportunities, you must update the BIOS to the latest version and upload a new BOXX profile to the BIOS. The updated BIOS, BOXX profile, and complete instructions on how to perform the update and upload are available below. For additional update support and assistance, please contact BOXX Technical Support at 877-877-2699, 7am-6pm CST Monday-Friday.